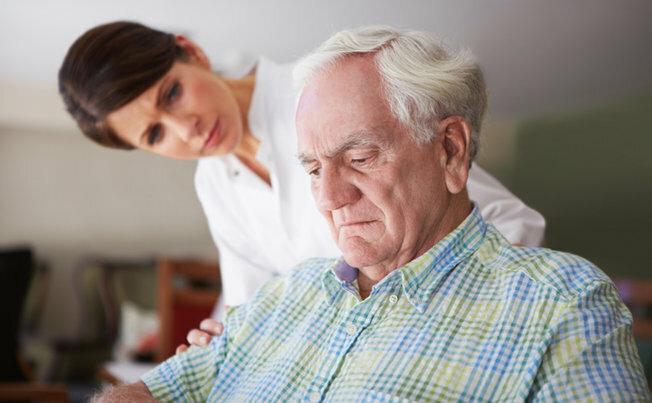 Parkinson’s Disease affects the nervous system causing patients to progressively lose mobility, creating tremors throughout the body, overall stiffness and slowing of movement. 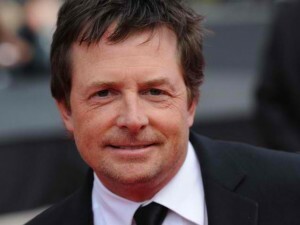 Famous celebrities have raised awareness of the progressive disorder as they have stepped out in the spotlight with their struggle with Parkinson’s Disease including, Michael J. 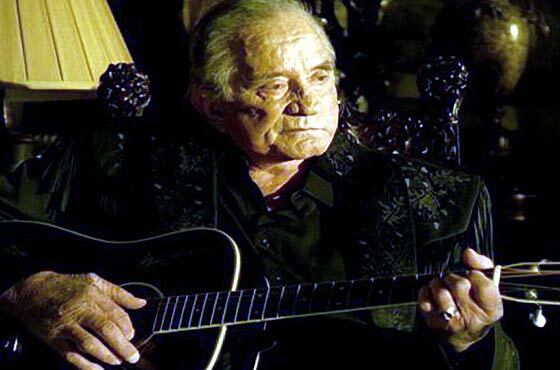 Fox and the late Johnny Cash. According to Mayo Clinic, the exact cause of Parkinson’s Disease is still unknown. 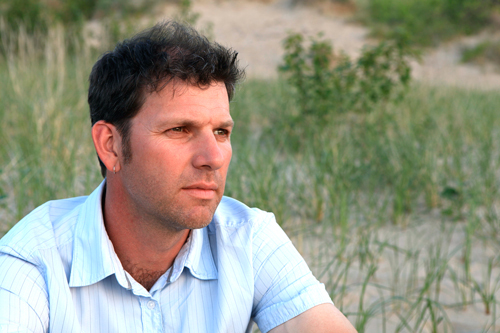 However, genetic and environmental factors seem to play a role. 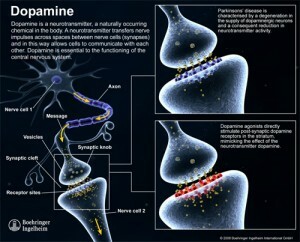 The disease originates in the brain as a result of certain neurons breaking down and creating abnormal brain activity. The disease comes on slowly with most patients being asymptomatic until approximately 60 years old; the majority of the population affected is men. 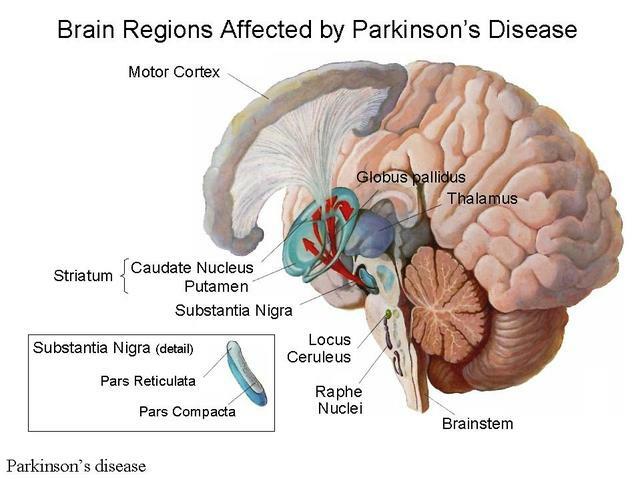 Patients with Parkinson’s disease slowly grow accustomed to a new way of life. 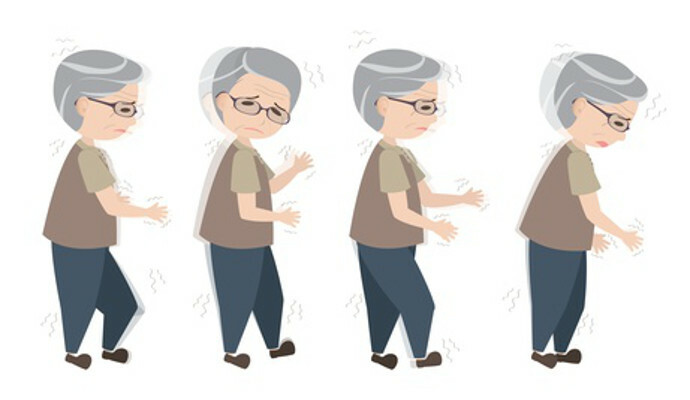 A loss of independence occurs as the disease takes shape affecting their cognitive abilities, often leading to mood wings, sleep disorders, incontinence, fatigue and sometimes even pain throughout their bodies. Parkinson’s is a multi-faceted and complex disease that is not always easily diagnosed. Patients who suspect they have the disease should visit their primary care physician. After a complete physical they may be referred to a neurologist and undergo several tests including a MRI and PET scan. 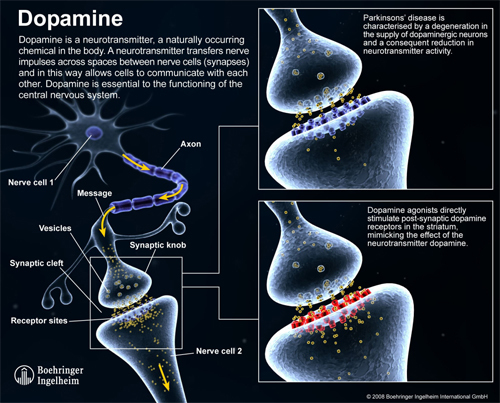 Often times, if a doctor suspects that a patient has Parkinson’s Disease, they will prescribe carbidopa-levodopa, a Parkinson’s medication. Given at the right dosage, this medication helps relieve the symptoms of the disease and if patients experience relief it may confirm their suspected diagnosis. Lisa Ebb of Georgetown University Hospital shows how physical therapy helps Parkinson’s patients gain stability and increased movement. Patients benefit greatly from the support of people who also have the disease. According to the Michael J. Fox Foundation for Parkinson’s Disease, Parkinson’s patients are well advised to keep a healthy diet, maintaining a regular intake of fluids, plenty of fiber and oftentimes increasing their use of salt and turmeric. Turmeric is an especially powerful herb known to relieve join pain while increasing salt increases blood pressure (Parkinson’s Disease is known to lower blood pressure). 4 Keus, S. H.J., Bloem, B. R., Hendriks, E. J.M., Bredero-Cohen, A. B. and Munneke, M. (2007), Evidence-based analysis of physical therapy in Parkinson’s disease with recommendations for practice and research. Mov. Disord., 22: 451–460. doi:10.1002/mds.21244. 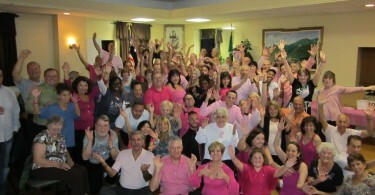 Dancing for a Cure: Brenda’s 14th Annual Breast Cancer Dance Benefit!